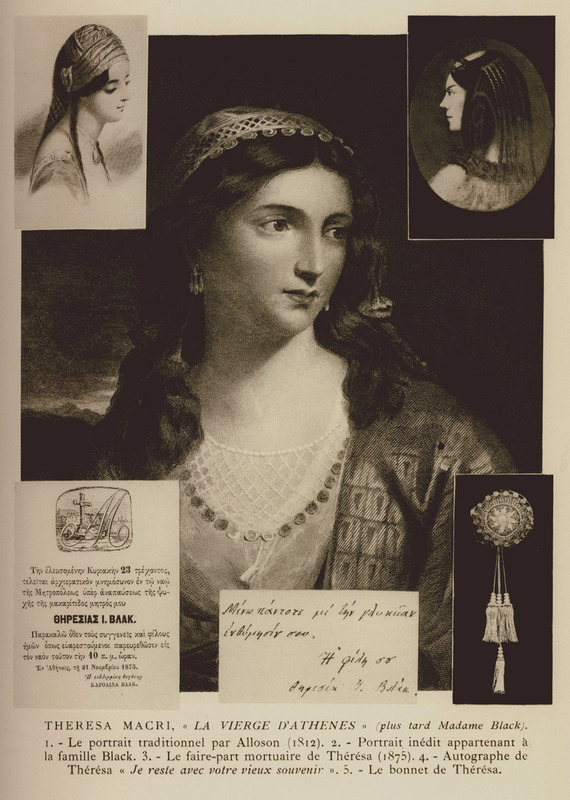 Illustration for the poem of Lord Byron "The Maid of Athens": Tereza Makri, platonic love of Lord Byron and one of his muses during his stay in Athens. 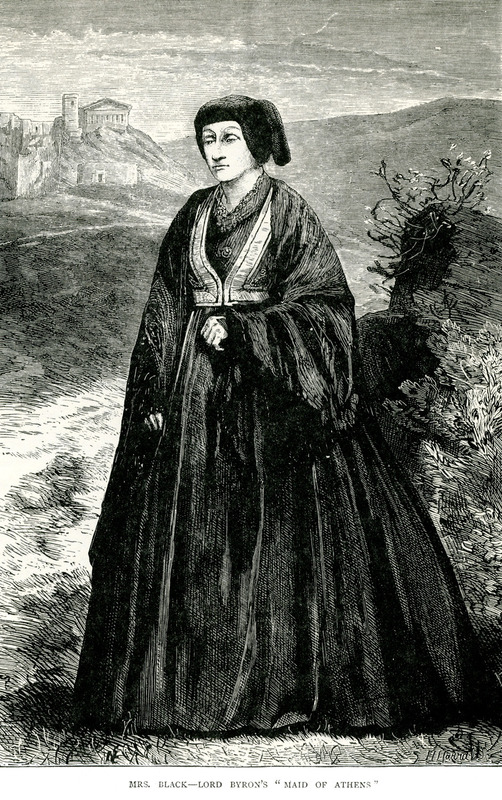 Portrait of Teresa Makris, 1870. 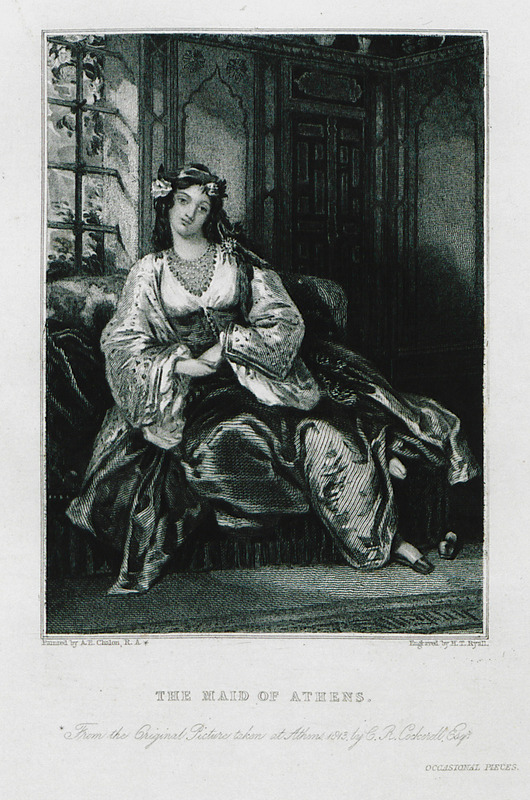 Teresa Makris was the muse of Lord Byron, who met her during his stay in Athens.